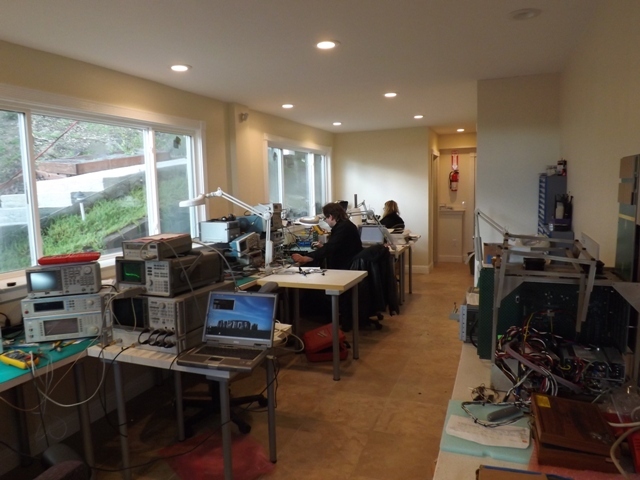 OA Test, located in Santa Cruz, is a premier consulting, design, IP, and prototype service provider. Founded by a strong management and technical team, with extensive experience in the RF, instrumentation, biomedical and ATE industry, OA Test's mission is to be a service business to customers where integrity, dependability, responsiveness, trustworthiness and establishing key relationships are essential. The main focus of OATest is on the design and development of innovative RF, analog, and instrumentation solutions for the industrial, scientific and medical industries. We offer consulting and custom design services, have a fully equipped engineering and prototype/verification laboratory an extensive IP portfolio which enables us to offer semi-custom RF design services yielding lower cost and shorter lead times. Additionally, we have the OA108 & OA132 Omni-docking Stations, a highly flexible RF connectivity solution, this is an easy way to connect between instruments and the device or module under test.